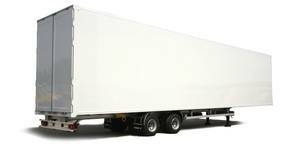 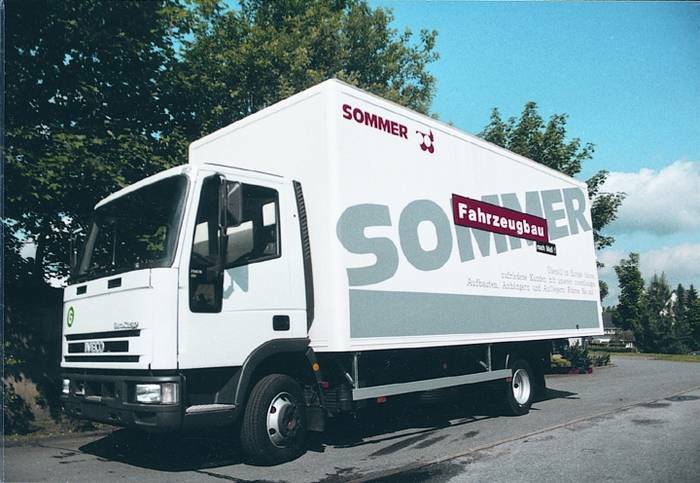 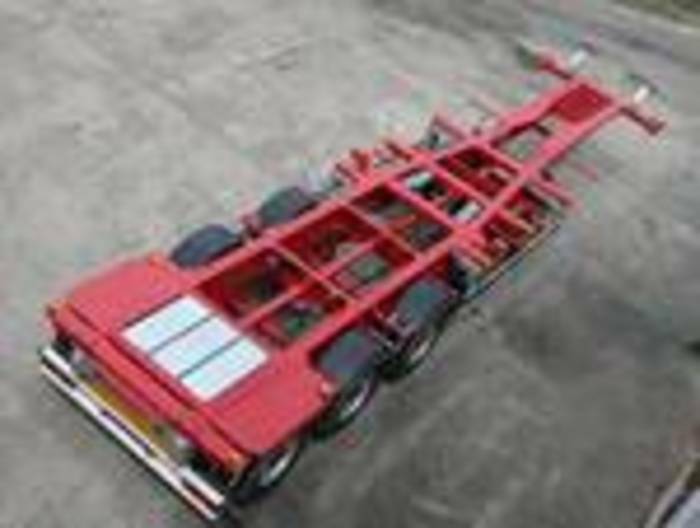 SOMMER offers trailers, semi-trailers and superstructures with added value for the textile -and furniture sector, general cargo, beverage -, coil- and volume transport, city logistics, the CEP and intermodal field. 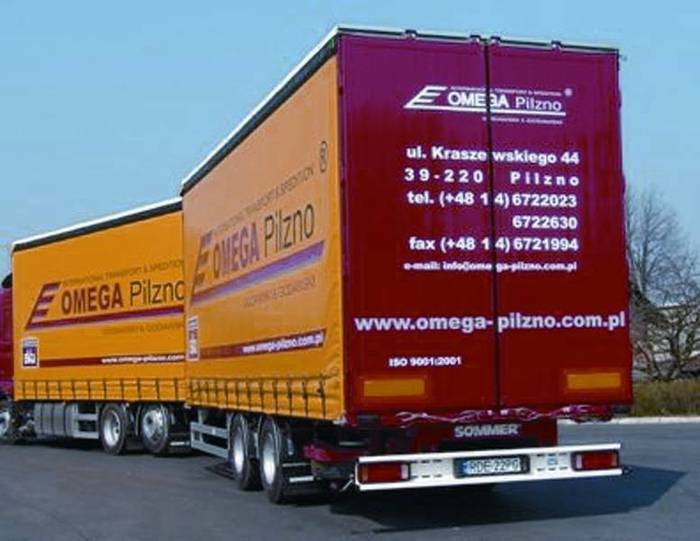 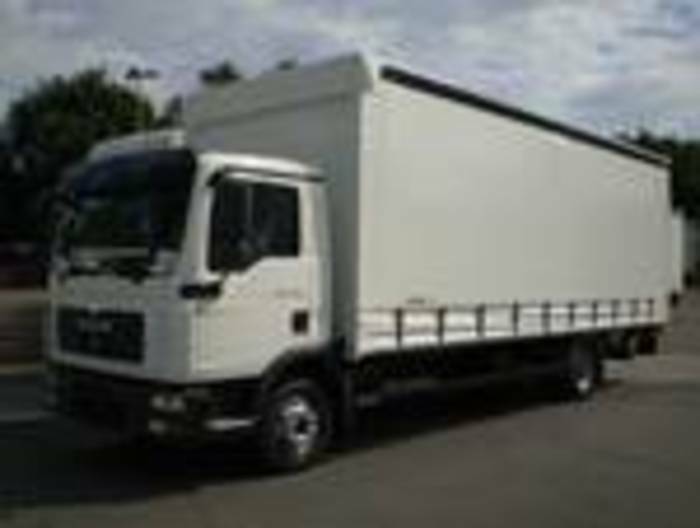 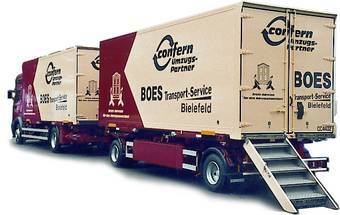 Our vehicles are characterized by high quality, strong and robust design as well as by increased payloads and a great variety of construction solutions. 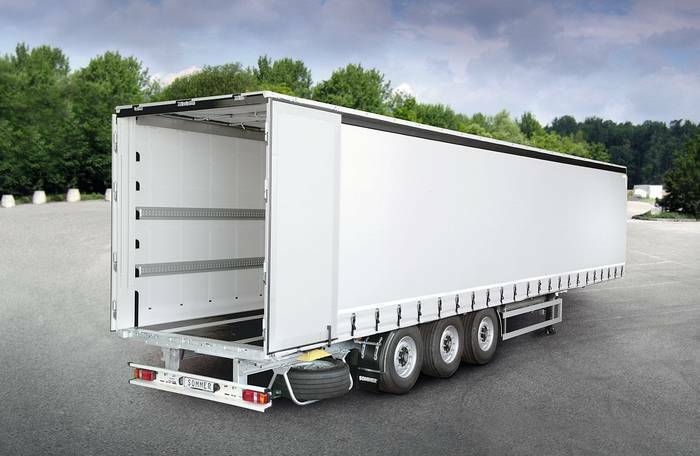 In addition, our innovative and awarded solutions in load security offers a high level of cargo safety and reduces unwanted downtime due to slipped cargo or workshop visits. 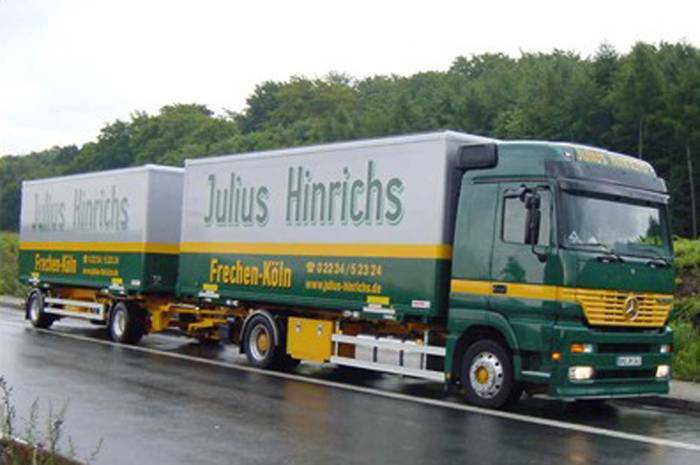 This increases your fleets efficiency for your satisfaction. 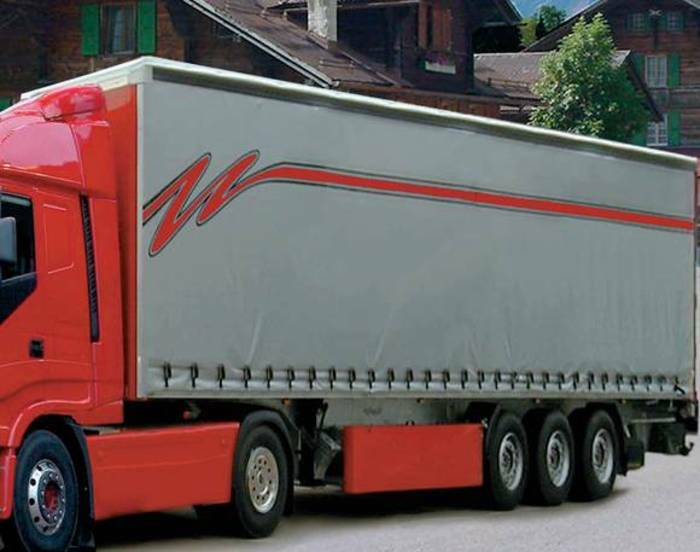 The decades-long experience made SOMMER one of the internationally well-known specialists in furniture transport superstructures, customized interchangeable – and truck bodies, trailers and semi – trailers. 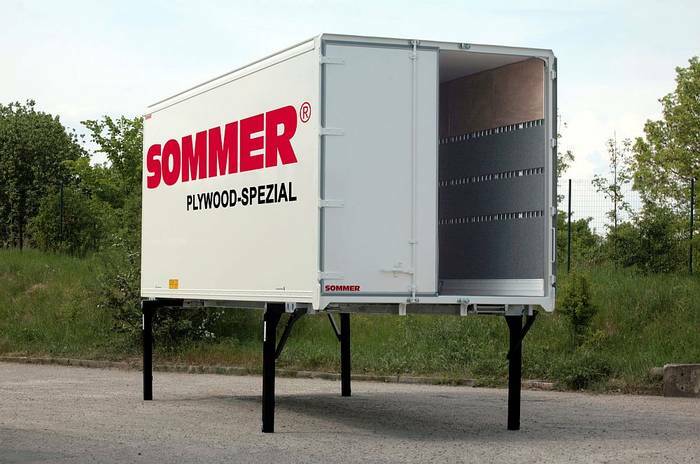 Whether it's traditional lashing solutions with rods or the SOMMER Cargo Security System “SALS” - embedded in the floor: the furniture box bodies are part of the historically long SOMMER specialties.